Congratulations to Silje and Fredrik! 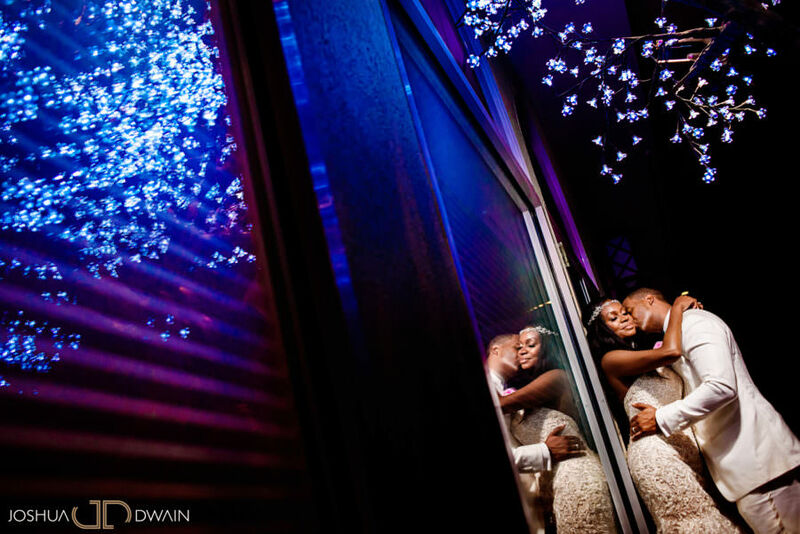 Shooting their wedding was really something new to me and I really enjoyed the process. 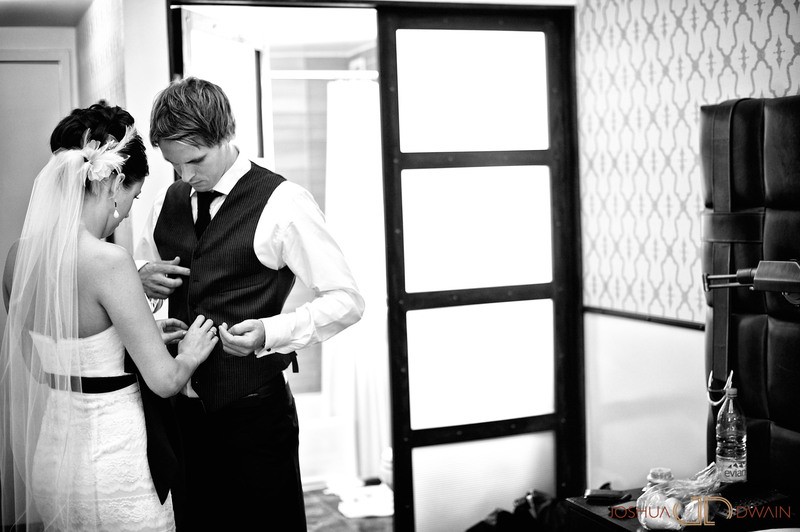 Silje contacted me about 2 weeks before their wedding hoping that I was available for their day. 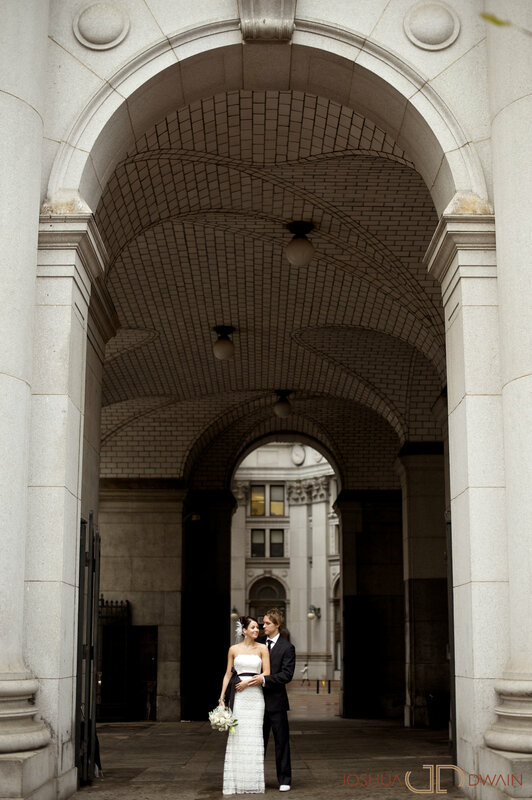 She mentioned that she and Fredrik were planning to elope in NYC all the way from Norway. 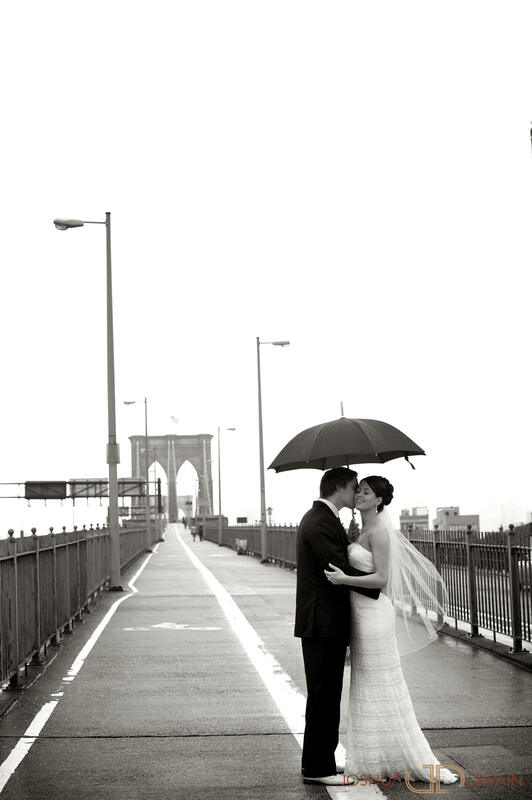 Their plan was to get married on the Brooklyn Bridge and enjoy their time in NYC. 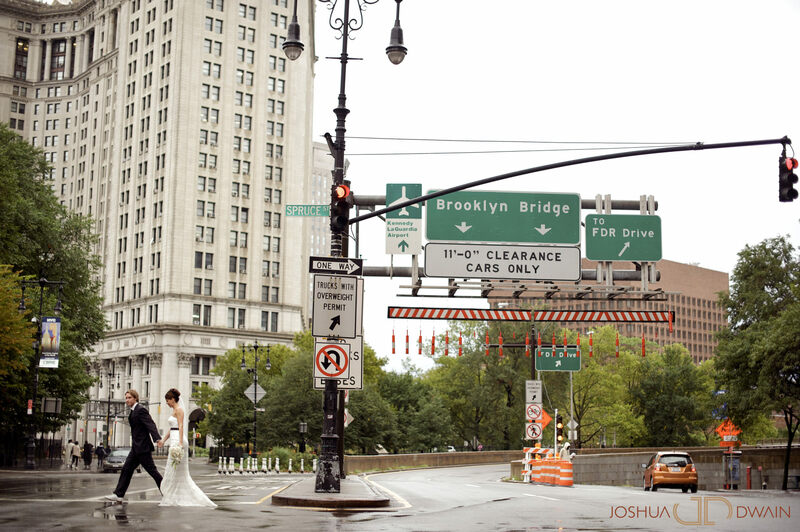 Now I’ve never shot an elopement before let alone a wedding on the Brooklyn Bridge. If you know me I’m all about Brooklyn so I was really ecstatic about this opportunity. 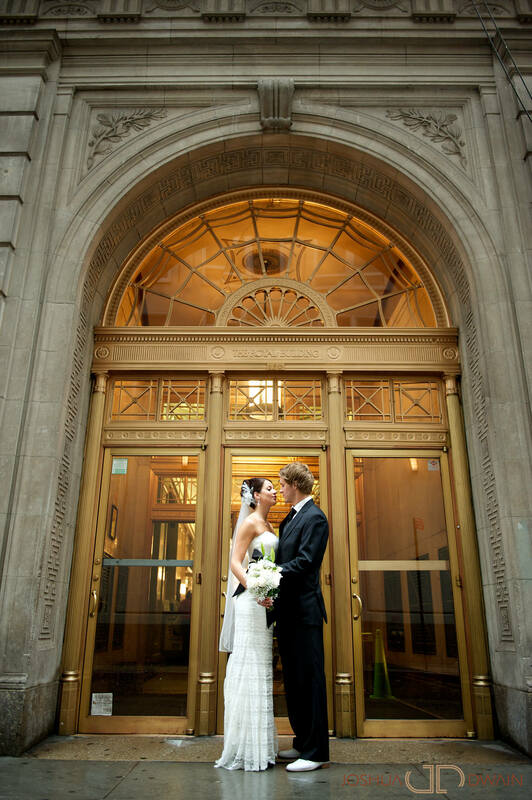 Fast forwarding to their wedding day. If I said that it poured I really believe that, that would be an understatement. New York City felt like a rain forest minus the vegetation. Anyeka and I were soaked, Silje and Fredrik were also soaked, but there were real troopers about it. 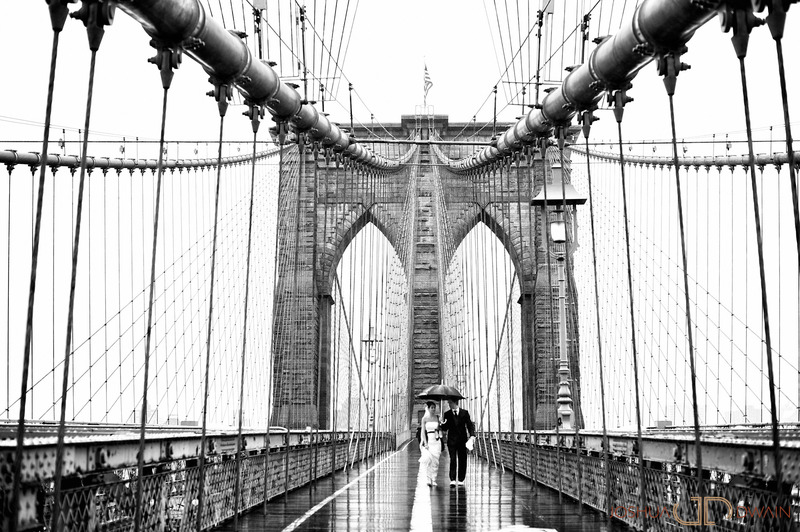 Far too often couples worry about taking photos in the rain; I, however, embrace it. I know it might not be the most pleasant experience but it can be as equally beautiful as shooting on a sunny day. Silje and Fredrik performed as if it weren’t raining at all which made us all comfortable. 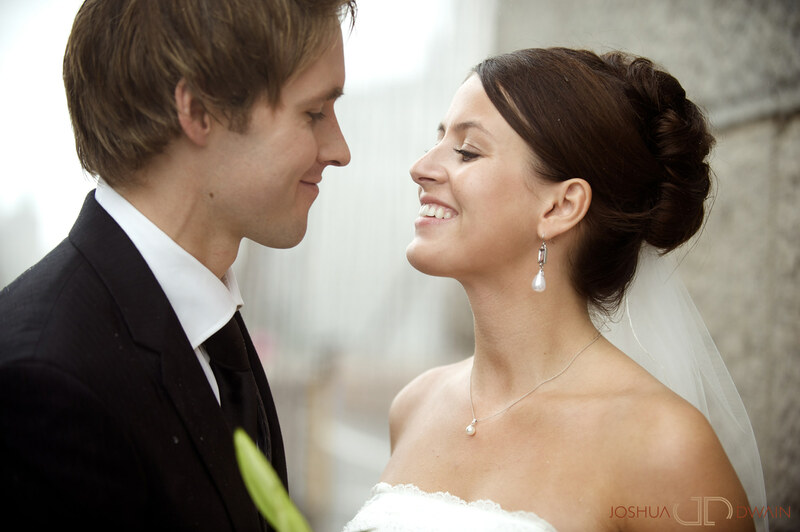 I’m happy the Silje and Fredrik chose me to photograph their ceremony. I wish them the best as they begin their new lives together. 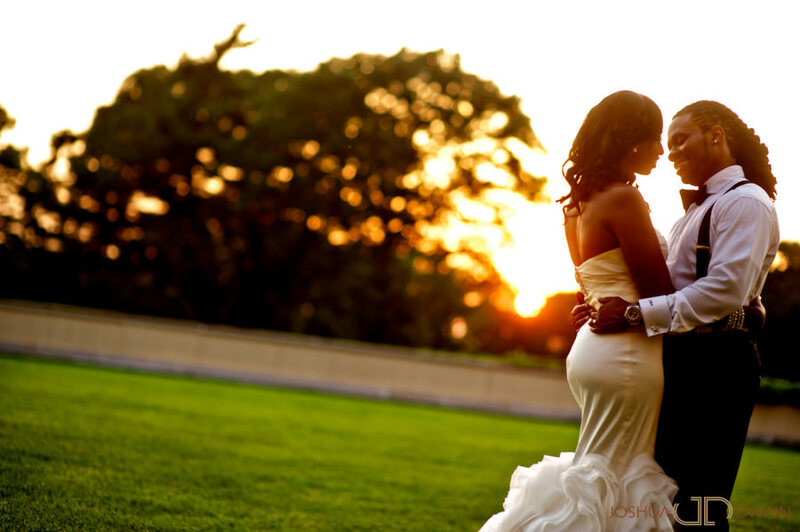 I absolutely LOVE this shot…straight out of a magazine!!! Josh your the BEST!!! 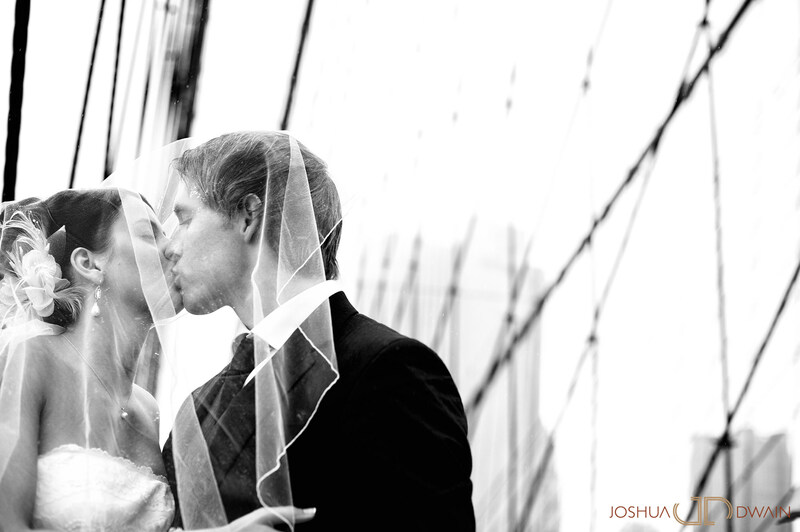 You know this is so beautiful Josh! I so love it! 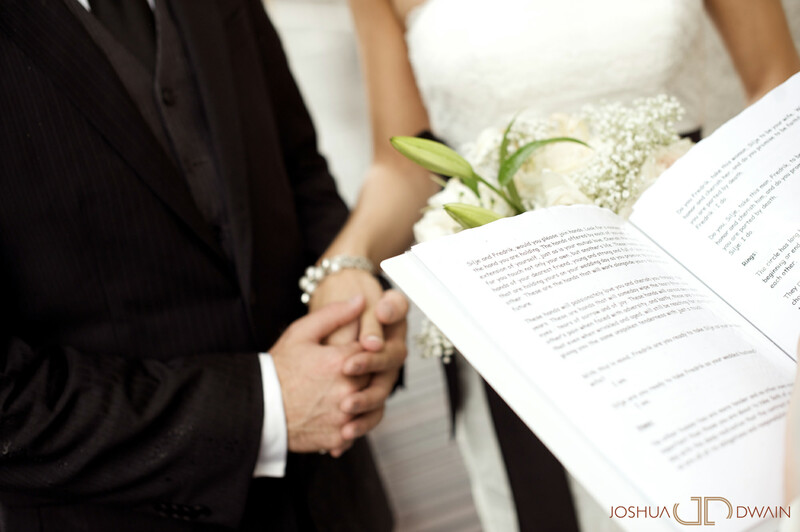 Joshua, these were award-winning-type photographs! 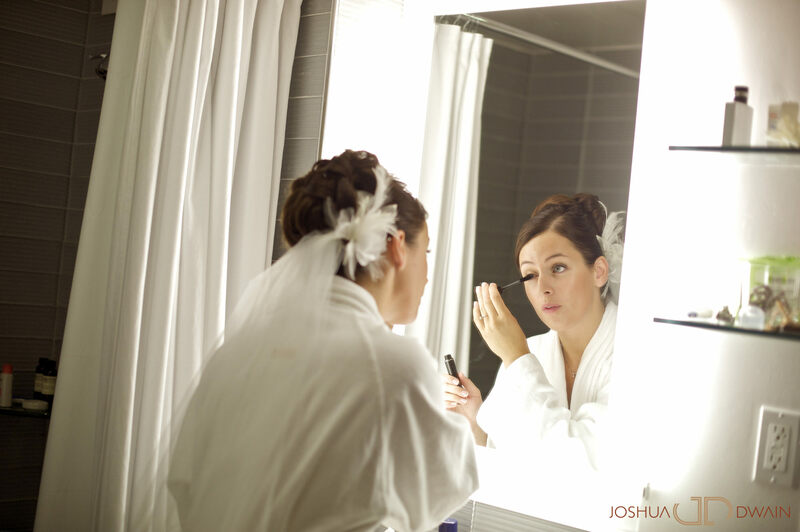 You have an amazing eye for detail (plus a great camera)! This couple, I must say, was unconventional, but that’s what made these pics so unique. They looked like images out of a catalog! Great work..keep it up! God bless! Is it time to quit your day job? at the rate your going it may not be too long from now, your work speaks for itself, awesome job Josh, love it. 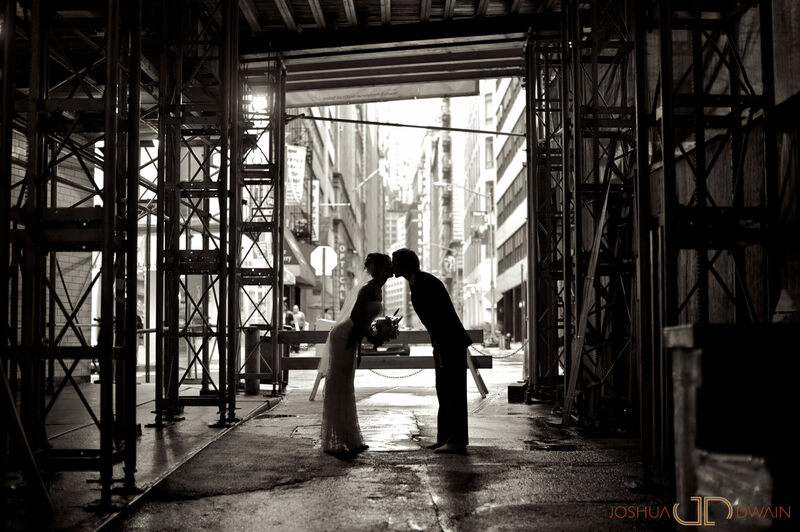 You did a great job with these photos Josh! Keep it up! 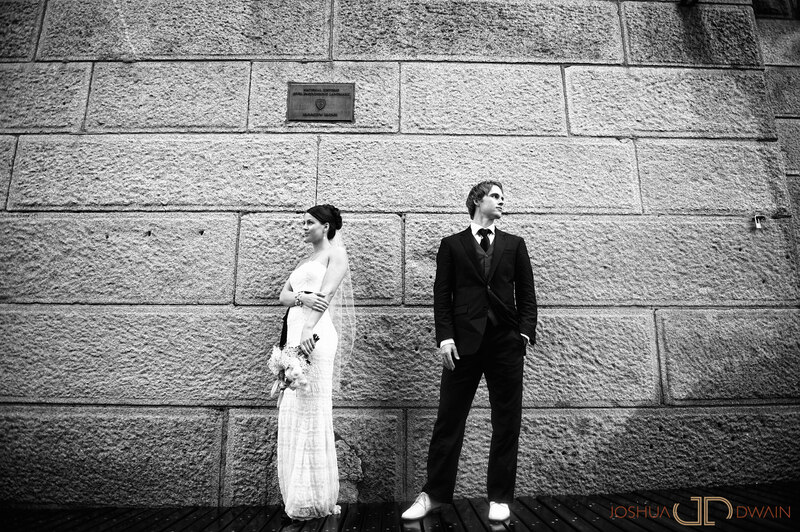 Gorgeous pictures Josh..Keep up the great job! 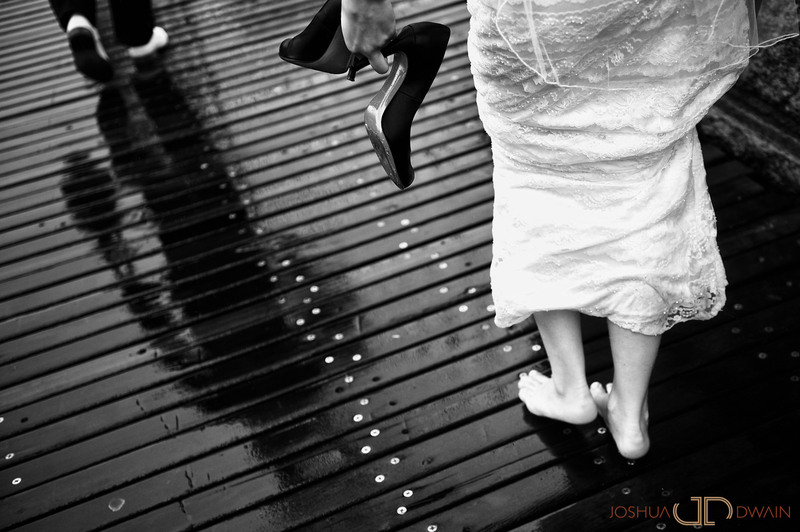 you truly have an artistic eye..
Joshua you have an amazing talent from within, these shots are fetchhhhh. totally in love with these, amazing work! Love everything from this shoot J. beautiful work man!